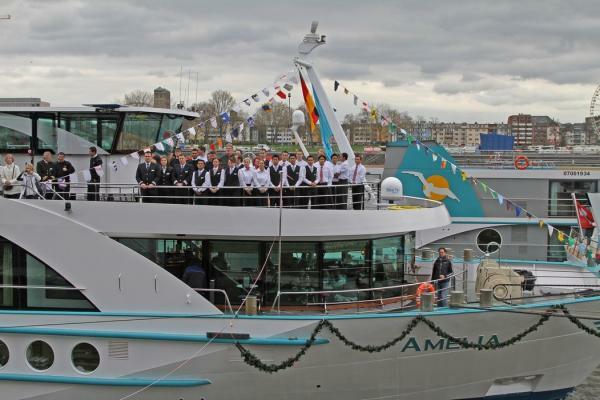 Phoenix Reisen has christened its newest riverboat, the Amelia, which is owned by Scylla of Basel, but will sail exclusively for Phoenix Reisen. The 135-meter long vessel has 108 staterooms with floor-to-ceiling windows and French balconies. Dining is open-seating. 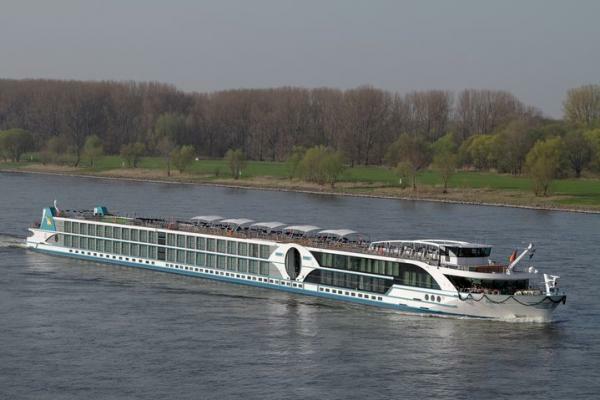 The Amelia will be sailing a variety of cruises on the Rhine and the Danube rivers. 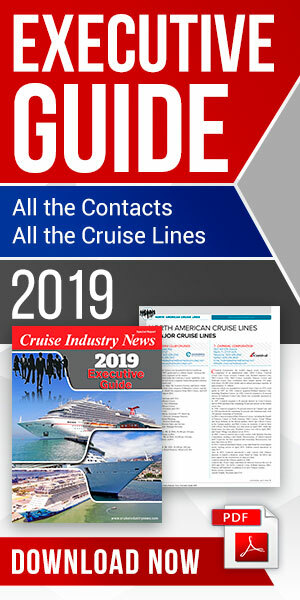 Phoenix Reisen offers river cruises in Europe, China, Egypt and South America.